Paperwork is by far everyone’s least favorite task. Yet, most businesses have to deal with it on a daily basis. Printing out forms, filling them in, making copies, and typing up the information back into the computer is extremely tedious work. Moreover, when printouts are lost, reprint costs stack up and processes slow down. 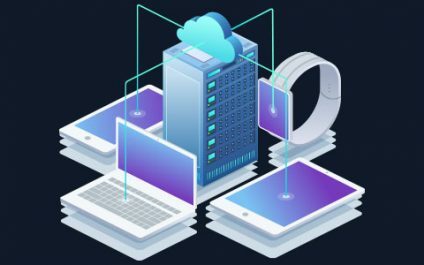 Recent years have heralded an unprecedented growth in cloud technologies that businesses are capitalizing on to improve information management, reduce costs, boost security, and foster a collaborative working environment. 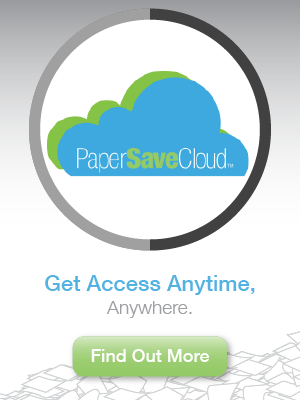 PaperSaveCloud provides the same feature set as the on-premises version, albeit with some significant advantages, such as a lower total cost of ownership and better collaboration features. Many businesses struggle to stay on top of accounts payable (AP) tasks. Not only do accounting departments have to deal with an influx of invoices on a daily basis, but there are also plenty of issues that slow down productivity, including paper-centric processes and convoluted approval workflows. 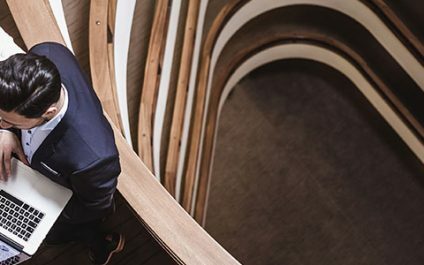 The business world is changing and as the digital age continues to transform the way we work, the pace of business, connectivity, and communication is increasing at a rapid rate. Thankfully, your company needn’t be left behind. 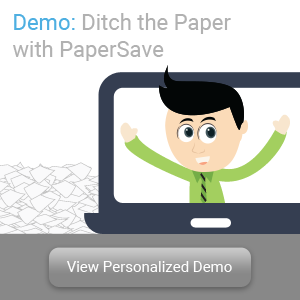 PaperSave offers tools to bring your organization up to speed while providing ample benefits. 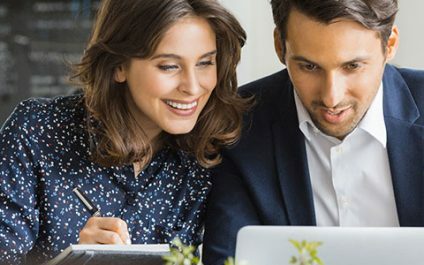 A company’s back office refers to the departments responsible for providing internal support and administrative services, which include IT support, accounting, record maintenance, and compliance management. 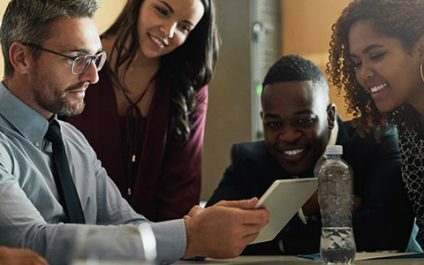 Although back office personnel do not interact with customers or bring in new revenue, their roles are integral to the success of the company. Paying vendors for the goods and services they provided you on credit is a basic function of running a business. But the problem with most companies is doing this efficiently. Many organizations still process accounts payable (AP) manually, which tends to be time-consuming and error-prone. 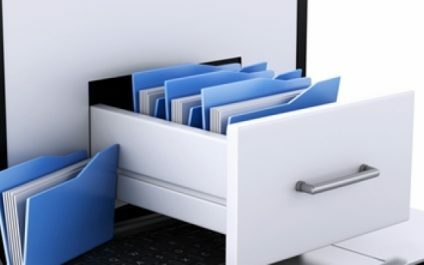 Document management system (DMS) software is essential for every business. It organizes and stores your files in secure cloud servers, eliminating the need for file cabinets, printing supplies, and reams of paper in the office. But the best DMS software is much more than just a tool to digitize and archive your files, it also helps you manage company workflows. Document management software has long been touted as a way to drive efficiency, become more environmentally sustainable and cut costs. 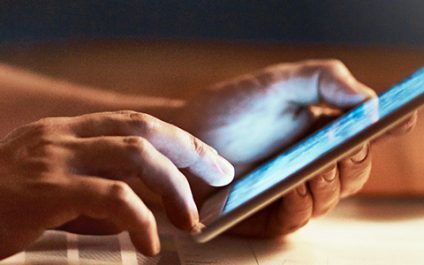 A recent report from The Telegraph said the technology has now evolved to the point that it is ready to deliver on all of these promises. 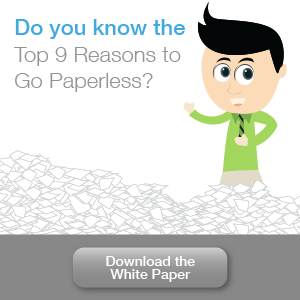 The idea of going paperless can be very attractive to a business at a macro level. 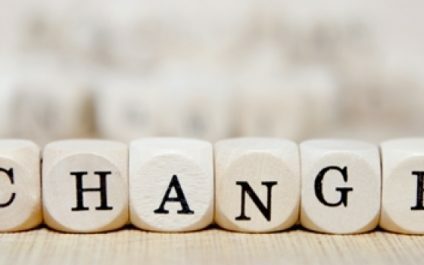 However, while organizations get excited about cost savings and productivity gains, employees may be left thinking that it is just another big corporate change that won't really amount to much. Foundation funds offer a variety of benefits such as giving institutions of higher education an opportunity to create special learning experiences that may not be obtainable through regular budget resources. 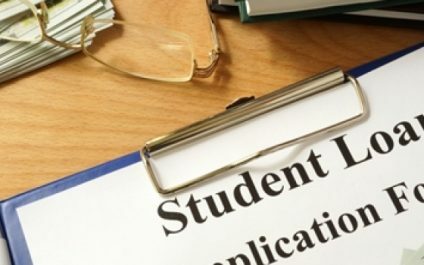 Managing these restricted funds via a paper-based process can be a challenge for the foundation across the campus.